2010 is indeed a very fruitful year not just for me but for my whole family as well. Thanking you Lord is not enough to express how grateful and happy I am for all the blessings you showered upon us. With all these blessings what more could I ask for. Had a great vacation in my beloved country, I really enjoyed my almost two months stay serving my family specially my hubby and daughter Kat. I spent Christmas, New Year, Kat’s 7th Birthday, Our 8th Wedding Anniversary, Valentines Day with my love ones. Feels like the luckiest Pinoy job seekers in the UAE. Imagine in just 2 weeks I got 3 job offers from different companies here in Abu Dhabi. My application for credit shield/ insurance for my credit cards approved, not for the whole amount though but it helps a lot..
My hubby just finished his course, (I’m so proud of you). We’ll just waiting for the release of his credentials and finish the necessary authentication process and he will soon come here to try his luck. Residents Visa for my mother already granted. See you soon Mom! Oh wait, Lord I know these are too much, but Lord I’m begging for one more wish, I want my daughter to continue her schooling here. Please Lord make it happen. Amen. ← 2 taon na po ako! too much blessings ha… keep on going ana… be a blessing too! 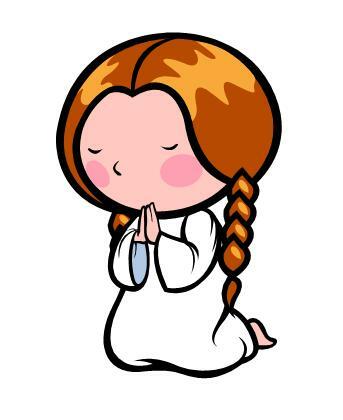 The Lord will grant your prayers, Ana, because you have a kind and grateful heart. God bles!